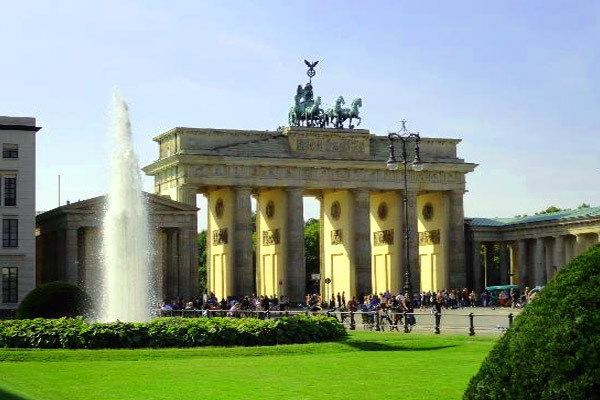 On arrival at Berlin International Airport, transfer to your hotel (on your own) and check-in. Have a comfortable overnight stay. 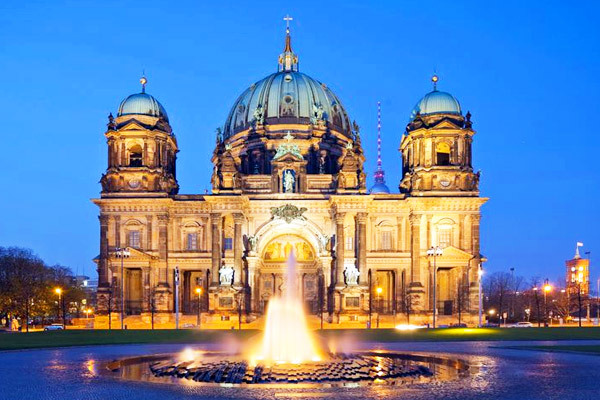 After enjoying breakfast, embark on a full-day sightseeing tour of Berlin and visit main tourist highlights, such as, the Kaiser Wilhelm Memorial Church, Potsdamer Square, the Town Hall, Fernsehturm, Unter Den Linden, the Brandenburg Gate, the Victory Column, Charlottenburg Palace, and lots more. Continue your trip at your own leisure and take the next available bus if the need arises (Your ticket is valid for a full-day during the hours of operation). 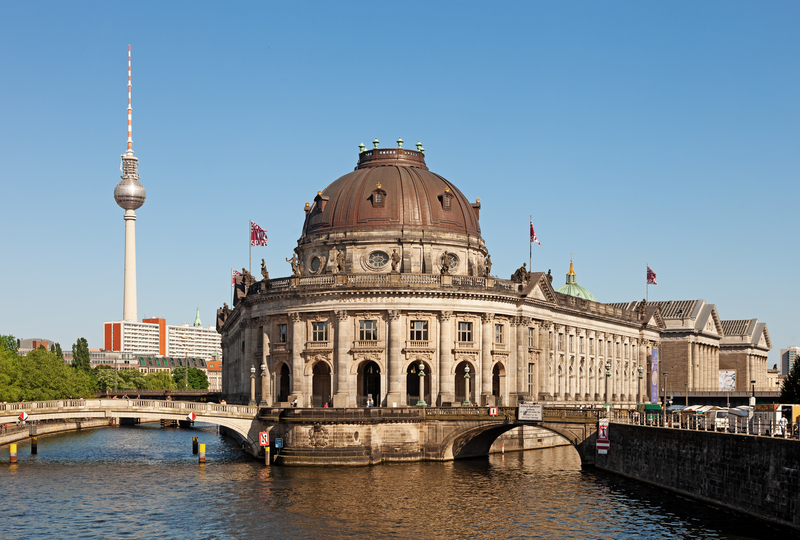 You can also enjoy a one hour boat trip, and witness distinctive attractions such as the Nikolai Quarter and the Berlin Cathedral. Enjoy a comfortable overnight stay at the hotel. 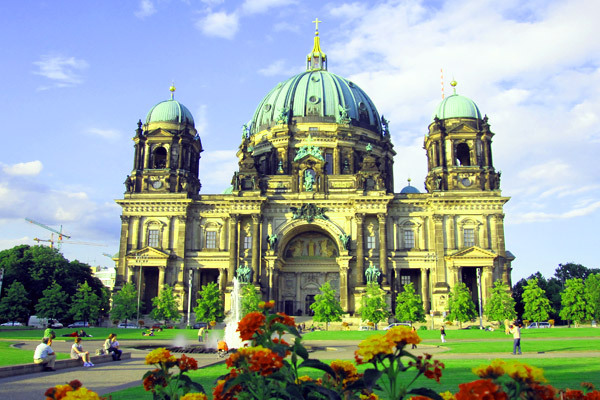 After enjoying breakfast, explore the city of Berlin at your own leisure or take an optional tour from the wide variety of tours listed in the optional column. After your tour return to the hotel for a comfortable overnight stay. After enjoying breakfast, check-out of your hotel and proceed towards airport to board your return flight.